A brand new first floor apartment comprising Fitted Spacious Bathroom, Double Bedroom, Open Plan Fitted Kitchen Living Area, UPVC Double Glazing, Gas Heating, Allocated Parking. 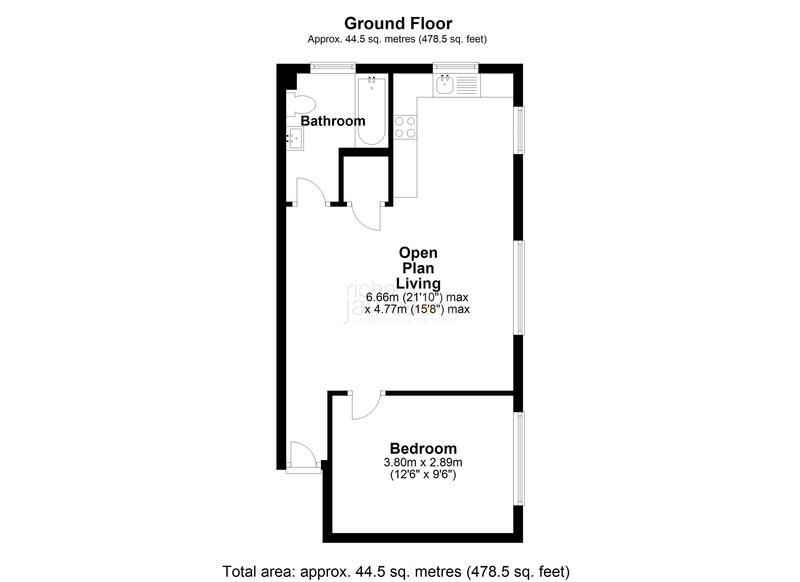 We believe the property could potentially let at approximately £595.00 p.c.m. giving a yield of 5.83%.